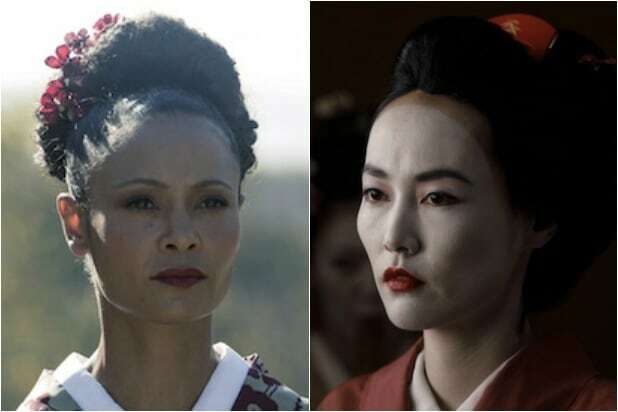 This week’s episode of “Westworld” finally took us to Shogun World, where Maeve discovered Akane, her geisha counterpart. Don’t worry, Lee: Westerns and samurai films did plenty of cribbing from each other, too. With Shogun World, “Westworld” creators Lisa Joy and Jonathan Nolan winked at decades of cultural crossover between Western directors like John Sturges and samurai auteurs like Akira Kurosawa. 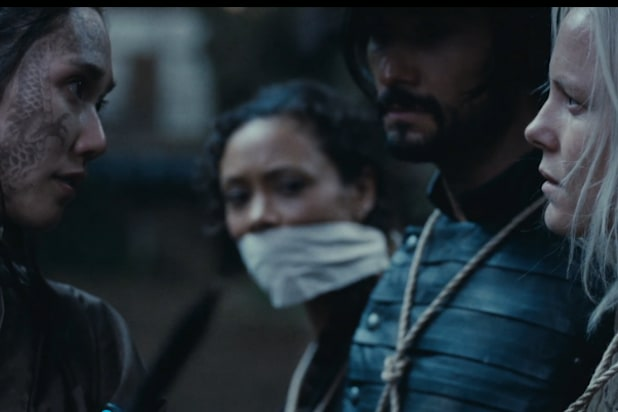 Lee’s decision to turn Westworld’s bloodthirsty Hector and Armistice into the ronin team of Musashi and Hanaryo isn’t just a case of cutting corners. It’s also a spin on the old trans-Pacific exchange. And we do mean an exchange, because it’s not just Hollywood lifting ideas from Japan. While Kurosawa famously — and successfully — sued Leone for plagiarizing “Yojimbo” after seeing “A Fistful of Dollars,” he has also made it clear that some of the techniques in “Yojimbo” and several of his other works were inspired by Westerns. In particular, Kurosawa took notes from “High Noon” director John Ford: the two often visited each other while filming. “Westworld” is, in part, about individuality. It asks questions about what it means to forge one’s identity in a hostile world, and so do Westerns and samurai films. For decades, the gunslinger represented an American ideal of rugged individualism. Kurosawa’s films introduced American audiences to the cowboy’s cinematic counterpart in the Far East. After all, a gunslinger is his own man in the Wild West, relying on his six-shooter and his own moral code to uphold justice. A ronin is, by definition, a samurai with no master. With only their katana, they defend themselves and those weaker than them. Even in the 21st century, the cultural exchange continues: “Yurusarezaru Mono” is a 2013 samurai remake of Clint Eastwood’s acclaimed 1992 hit “Unforgiven,” in which he starred as William Munny, a retired outlaw pulled out of his quiet farm life to kill two men who disfigured a prostitute at a brothel. The Japanese version transports that story to Meiji-era Japan in the 19th century, when the power of the samurai was at its end. Ken Watanabe plays Jubei Kamata, an outlaw samurai in hiding. Like Munny, he wishes to live a quiet life, even though he has a reputation for bloodthirst that forces him back into danger. One wonders if Lee has thought things though as much as Eastwood and Kurosawa. Take a look at more Westerns and Samurai movies that inspired each other in the gallery below.